Celebrate the New Year in luxury and style at One Whitehall Place’s New Year’s Eve black tie dinner dance. 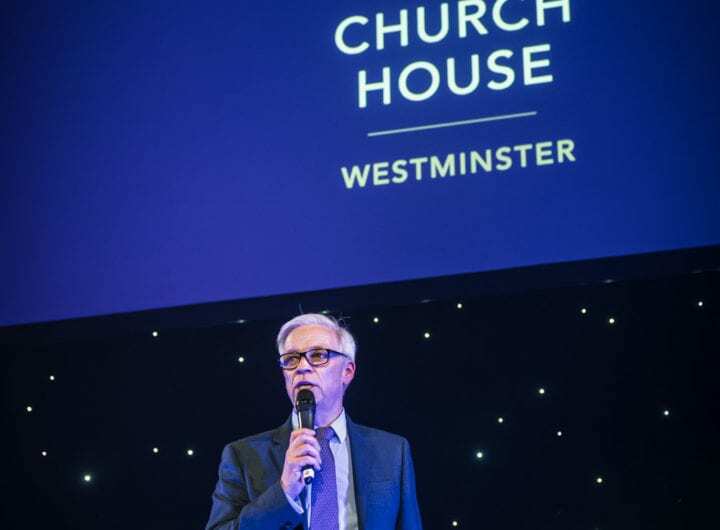 With magnificent views of the River Thames and London Eye, One Whitehall Place at The Royal Horseguards is the place to be this New Year’s Eve. Commencing in the Reading and Writing room with a welcome glass of bubbly and canapé reception, guests will enjoy the finest seven-course dinner with complimentary house wine, beers and soft drinks in the Gladstone Library. Celebrations will continue with the opportunity to dance along to live music entertainment including the best position to observe the nation’s famous firework display. 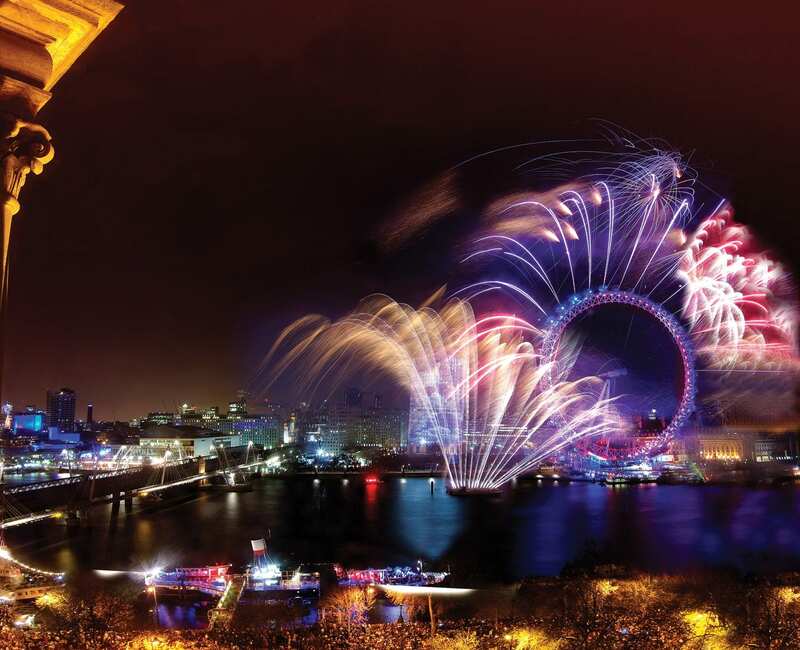 Enjoy a splendid New Year’s celebration at the Royal Horseguards Hotel and One Whitehall Place for £395 per person*. *Kindly be informed that the event is for guests over 18 years, only.